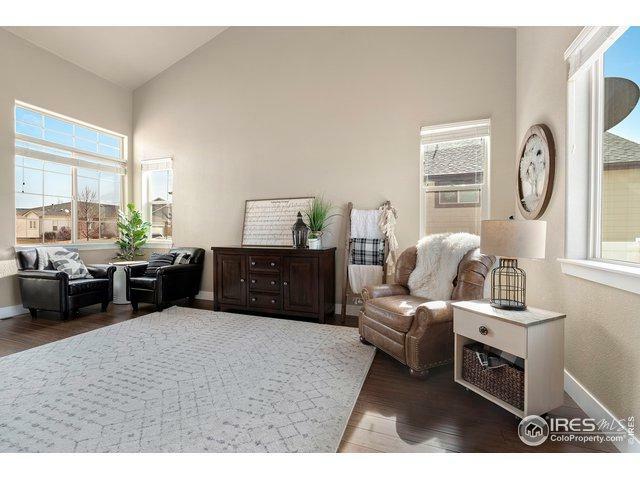 Beautiful Townhome Style Condo in West Greeley. 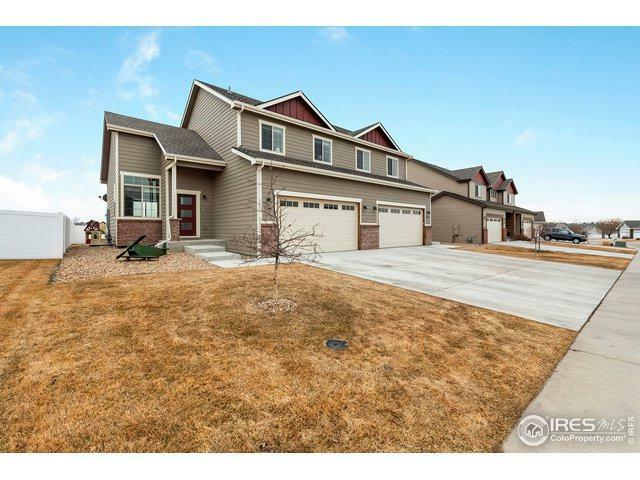 Maintenance free home w/ 4 beds (3 upstairs) & 3.5 baths. 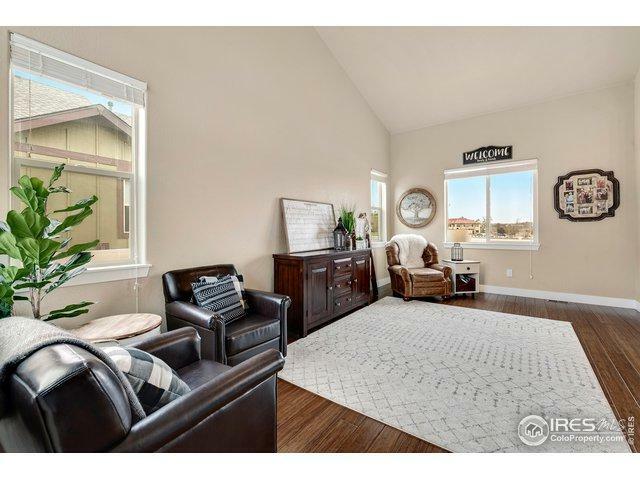 Bamboo hardwood floors on main level, soft close shaker cabinets, kitchen island, slab granite, SS appliances, oversized pantry, large owner's suite w/ walk in closet, finished basement w/ 2nd living room or Rec room, central A/C, New Roof in 2018, 2 car garage, fenced yard, maintenance free living, HOA covers yard care, snow removal, exterior maintenance, water/sewer & trash. 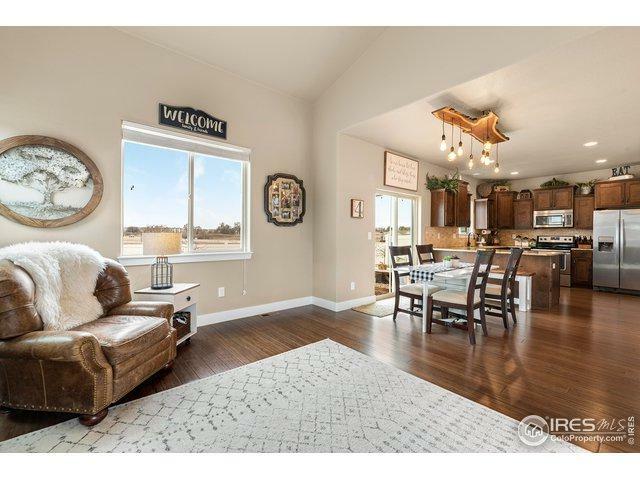 Listing provided courtesy of Daniel Mark Valles of Group Horsetooth.